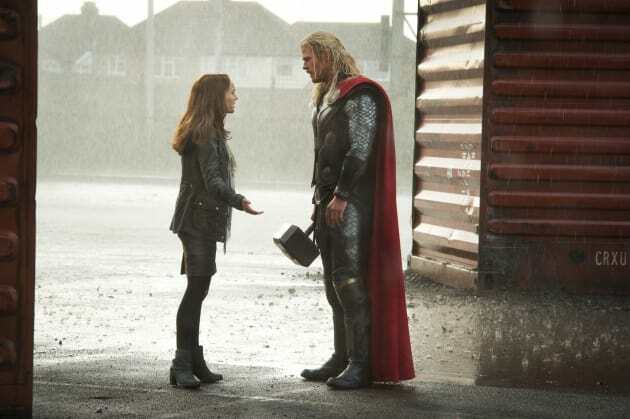 Chris Hemsworth and Natalie Portman star in Thor: The Dark World. Tom HIddleston is also back as Loki. Marvel Reveals Movie Titles Through 2019: Avengers 3, Inhumans & Captain Marvel Announced!